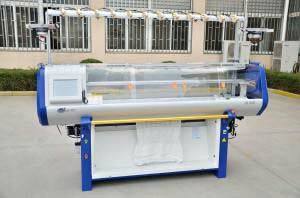 The company is enlisted among the topmost Manufacturers and Suppliers of Sweater Knitting Machine in West Bengal, India. 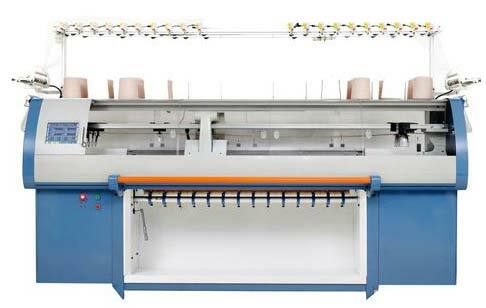 Our Knitting machine is fabricated under the supervision of experienced professionals who assures perfect knitting and durability. 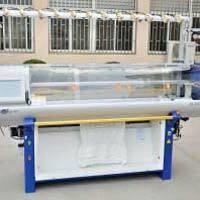 We can provide Knitting Machine in small as well as bulk quantities to meet the diverse demands of buyers. 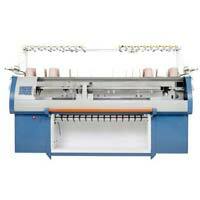 The Sweater Knitting Machine that we offer helps in knitting exclusive sweater designs. Detail : Hundred Jacquerd Knitting Machine Double system and Single System(7-14gg).